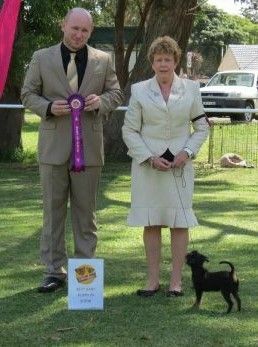 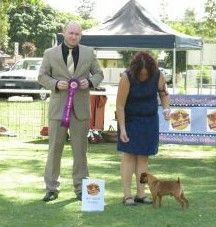 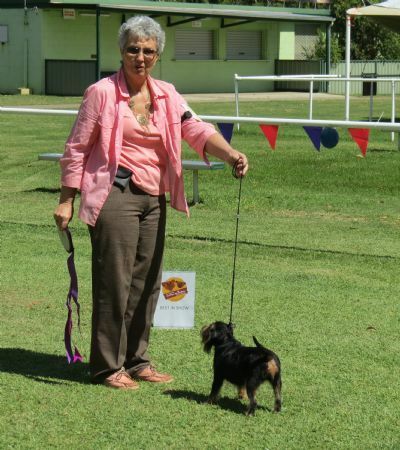 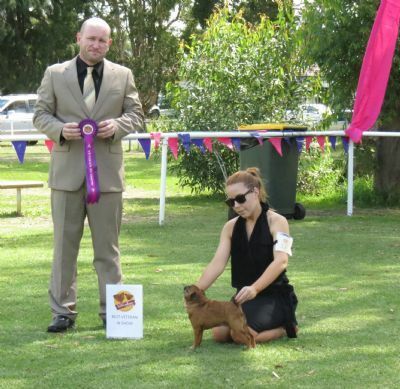 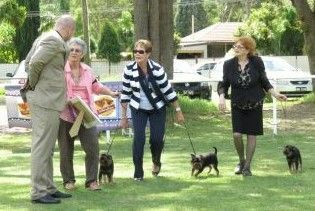 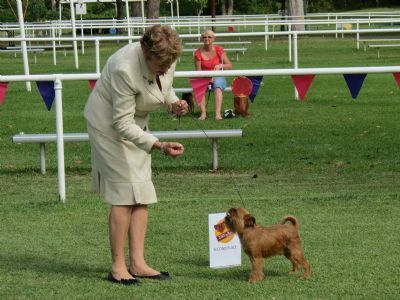 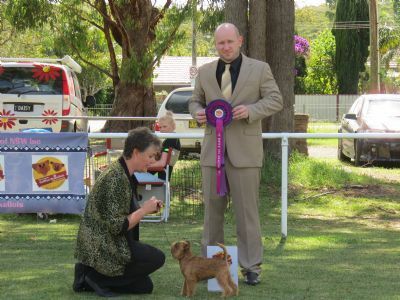 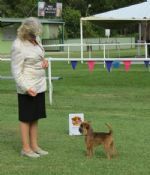 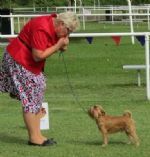 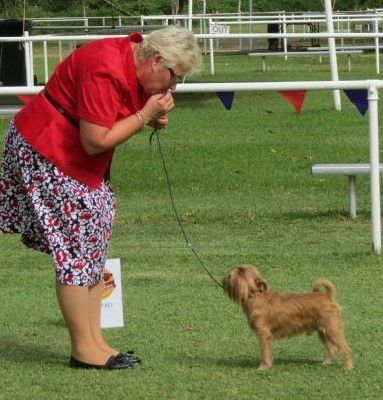 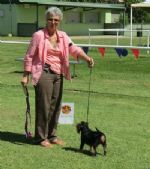 Dog Challenge and Opp Open in Show- Ch Raweke Apple Cider. 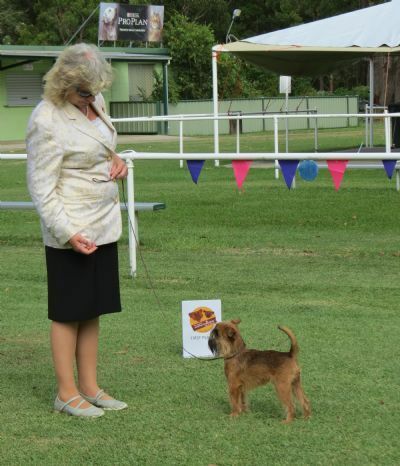 Baby Puppy In Show Keheal Luna Lovegood. 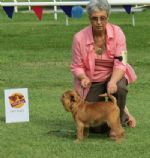 Veteran In Show- Ch Raweke Bunty Bear.